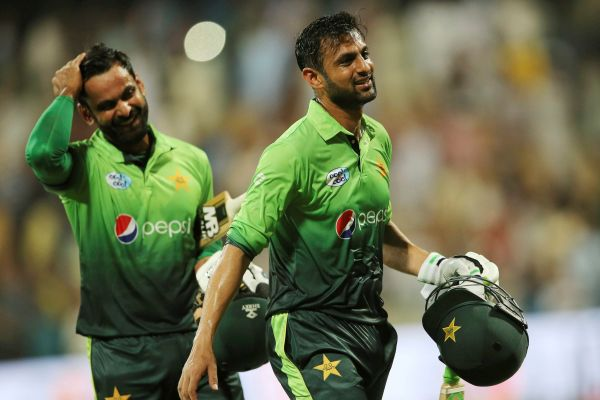 Mohammad Hafeez holding back Haris Sohail? On a beautiful starlit March night in Karachi, the iconic National Stadium reverberates with the sounds of the thousands who have come to watch the final of Pakistan's flagship Twenty20 tournament, the Pakistan Super League. 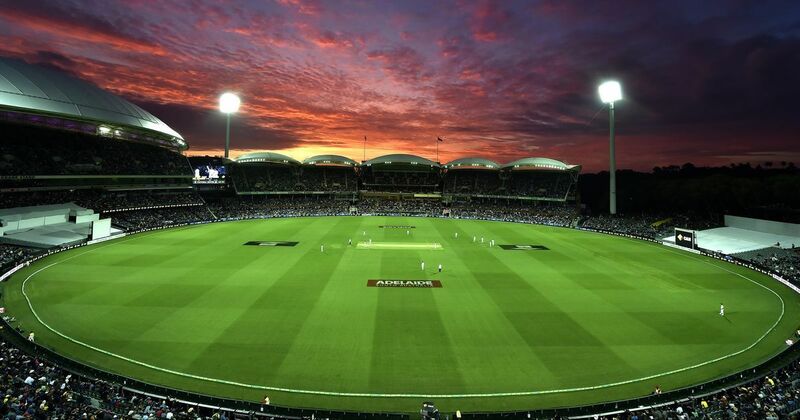 The match begins with a tear-jerking rendition of the national anthem and the spectators are enthralled by a fantastic display of cricket from a host of local and foreign stars where no quarter is asked for nor given. 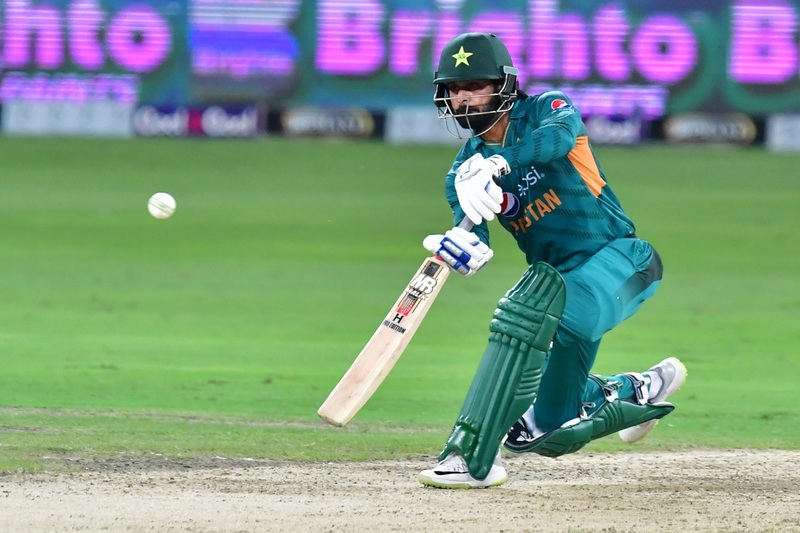 A nail-biting game ends a few hours later as the night skies are filled with celebratory fireworks marking the end of yet another successful edition of the PSL. Later, the crowds erupt in a display of uninhibited joy as the local favourite Sarfraz Ahmed, the captain of last year's finalists Quetta Gladiators, lifts the trophy on behalf of his team and thanks supporters of Pakistan cricket for showing the world that cricket has a permanent home in the hearts of all Pakistanis regardless of allegiance to any one of the six participating teams. 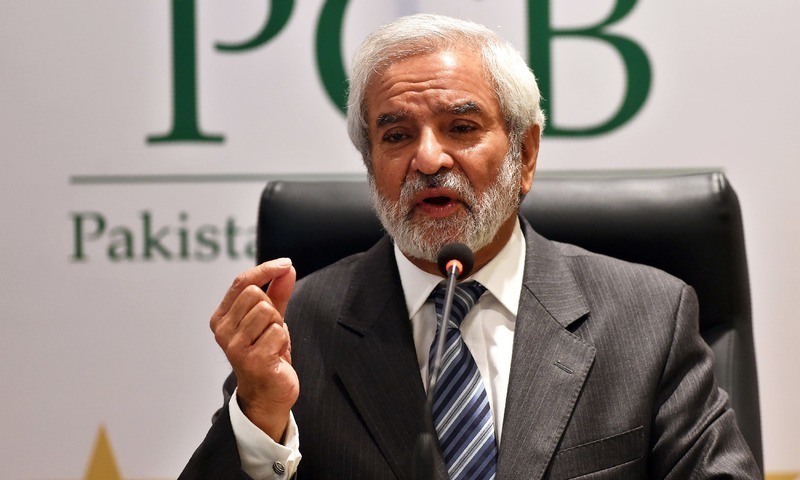 If all goes according to plan, and if the manner in which the supporters of the shortest format of cricket have adopted this tournament are any indication, this year's PSL promises to be a bigger and better version of the previous two episodes. The PSL may not yet be able to match the IPL in terms of the financial rewards for players and Bollywood-esque hype, but the viewing numbers from the last two editions seem to indicate that the PSL has established itself firmly as a major source of entertainment in the cricket calendar. 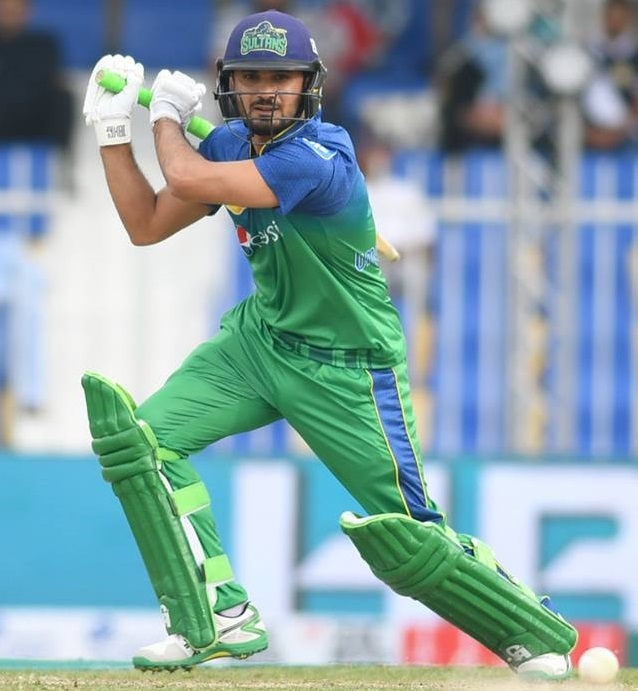 There is no denying that the well-established formula for typical Twenty20 League success, as demonstrated by the hugely successful IPL, has been adopted by the PSL, but given the desperation for cricketing talent in Pakistan, the main goal apart from providing entertainment is to bring Pakistan's best talent to the fore. 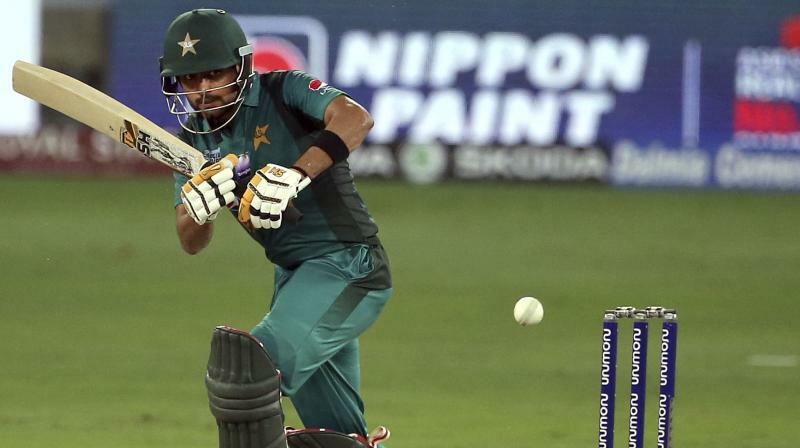 The 2016 edition is widely credited to have brought to light the hard-hitting skills of Sharjeel Khan who may well have languished in the far-reaches of Pakistan's largely ignored domestic season, but his hundred, the first scored by any player in the PSL, launched his side Islamabad United to the finals and also put him on course for a permanent place in the Pakistan team. 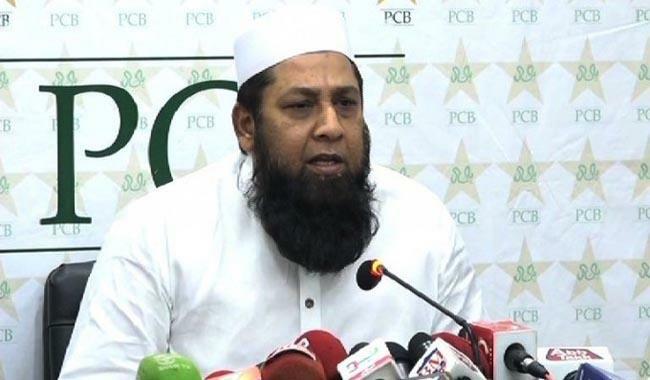 However, for reasons best known to him, he was caught up in a bizarre spot-fixing scandal which came to light in 2017. 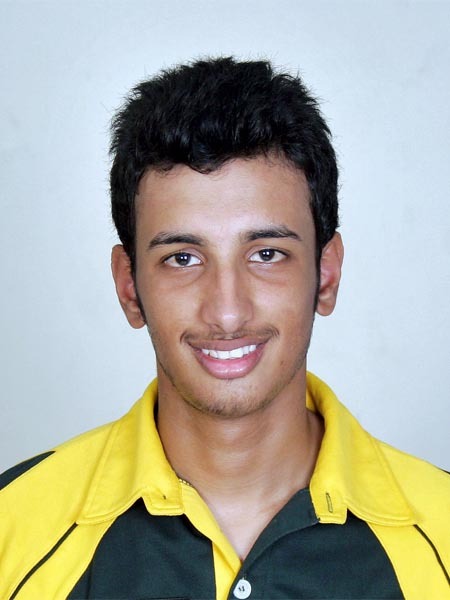 Regardless of the corruption issues, which PSL administrators have done well to nip in the bud given the past history of neglect in such matters, the 2017 season also gave the world of cricket a look at the precocious talent, Shadab Khan, the then 18-year-old becoming the darling of the tournament with nine wickets in eight matches. 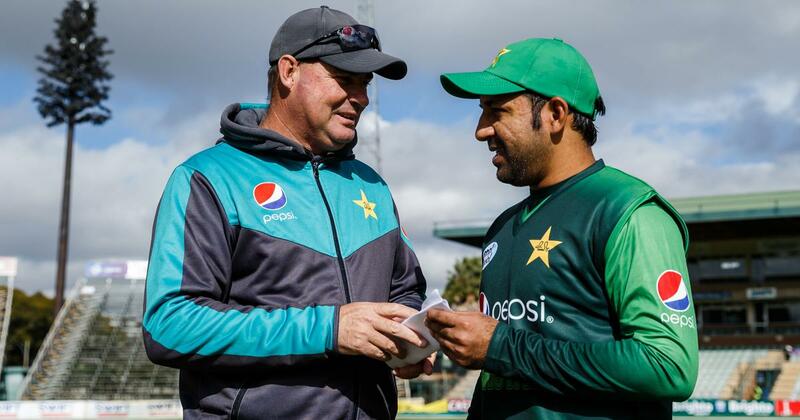 Playing alongside the likes Shane Watson and under the tutelage of Wasim Akram and Dean Jones would have been hugely beneficial for the young spinner. It would, therefore, be safe to say that the PSL's role in unearthing and refining a potential match-winner for Pakistan has been crucial. The Champions Trophy also saw the confirmation, if it was needed, of the immense talent and courage of Hasan Ali, another player who had benefited greatly from exposure at the top level during Peshawar Zalmi's victorious 2017 campaign. Who knows if it was that night in Lahore in front of doting fans that finally lit the fire and saw Hasan become the top bowler in the Champions Trophy and also be recognised as the emerging player of the year by the ICC last year? 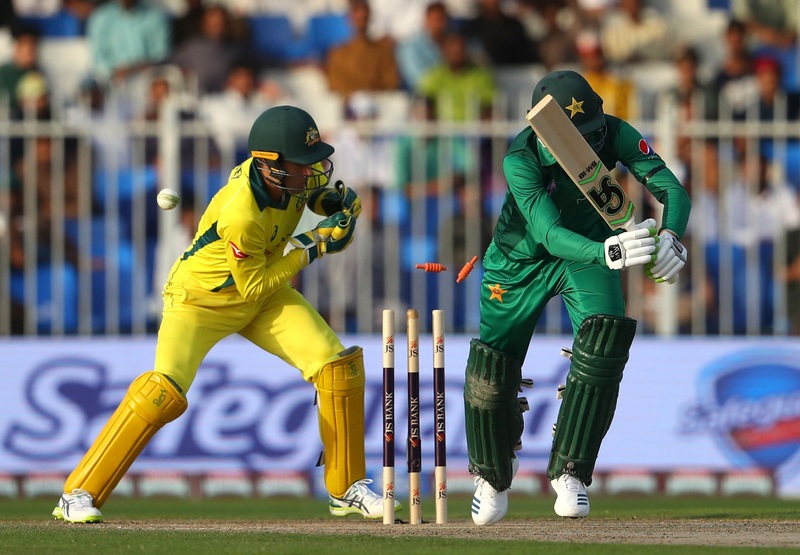 Not far behind in terms of talent, and the man who played a pivotal role in Pakistan's fantastic victory in the Champions Trophy, is the left-handed opener Fakhar Zaman. 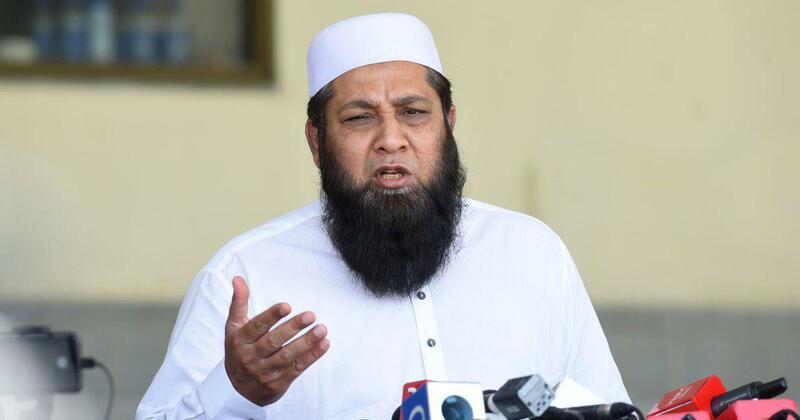 He is another player who benefited from the exposure of a top-class tournament like the PSL. Of course, the advice and guidance of Brendon McCullum as captain of Lahore Qalandars was invaluable in Fakhar's development during PSL 2017 and the results of that association became obvious in the manner he took on some of the world's best bowlers with spectacular success during the Champions Trophy. 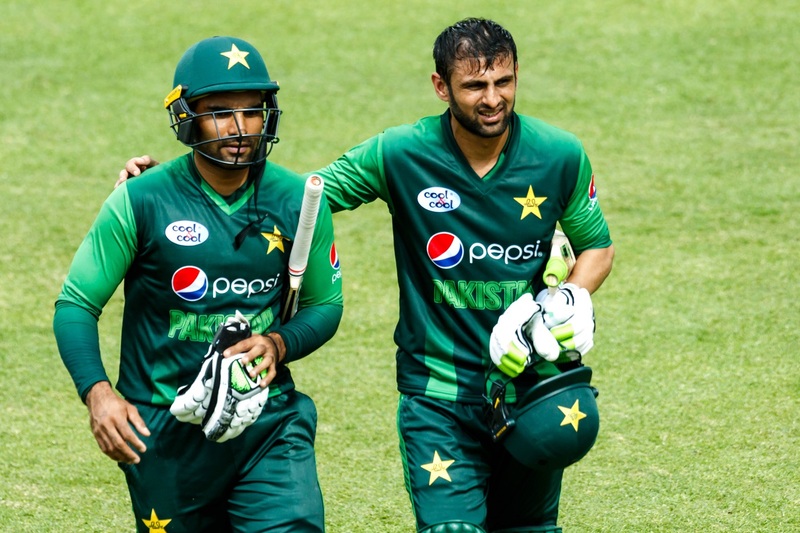 In 2018, Fakhar has another chance to further improve his skills with the trusted leadership of McCullum there to guide him once again. 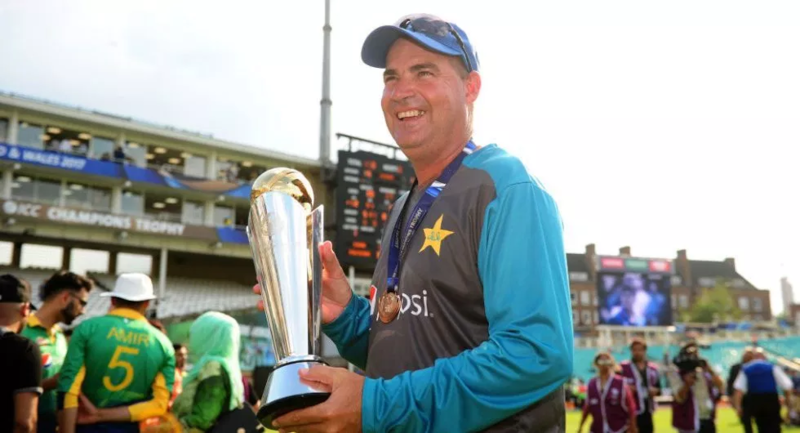 While the attraction of lucrative financial rewards is a major reason why many English players would have chosen to play in the PSL, the fact remains that for seasoned campaigners like Kevin Pietersen, money is not the only incentive. 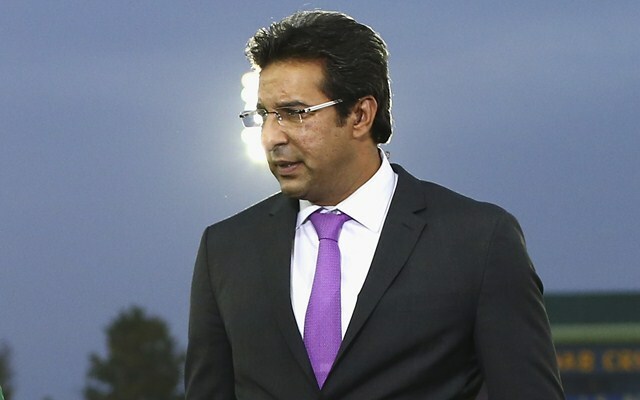 Whether it's the manner in which foreign players are treated with traditional hospitality or whether it's the lure of playing cricket against some of the best talents from a cricket-mad culture, players like Pietersen, Ravi Bopara and Eoin Morgan simply love to ply their trade in the PSL. While Pietersen has not been keen on playing in Pakistan as he has indicated in recent times, the likes of Dawid Malan and Chris Jordan, who flew in with the 2017 champions Peshawar Zalmi to take part in the historic final of the PSL in Lahore have a special place in the hearts of Pakistan cricket fans. 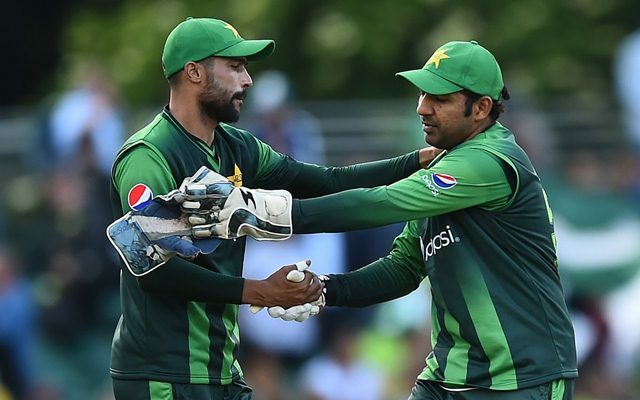 It would have been easy for both England players to have refused to visit Pakistan, but their professional commitment to the betterment of Pakistan cricket has made them true heroes in the eyes of a nation where the sport has a special affinity to the masses. 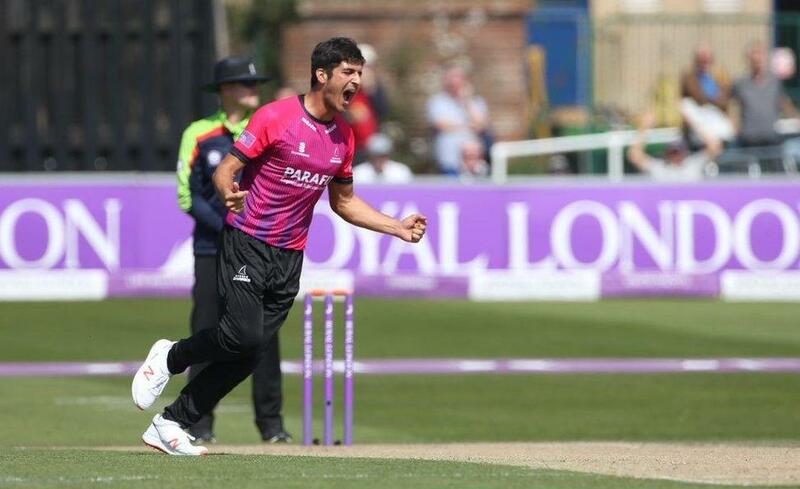 The English contingent so well represented last year by Jordan and Malan has further been boosted for this year's PSL with the addition of the likes of Joe Denly, Jofra Archer, Liam Dawson and Ross Whiteley. 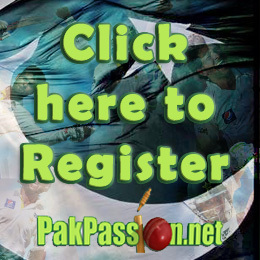 With more PSL games scheduled to be played in Pakistan towards the end of the tournament, there is a likelihood that Pakistan fans in Lahore and Karachi will be treated to some top-quality cricket in their home grounds with some of the world's best performing in front of appreciative and eager Pakistani cricket-lovers. For many, the Pakistan Super League is just another Twenty20 tournament, one of many in the cricketing calendar. 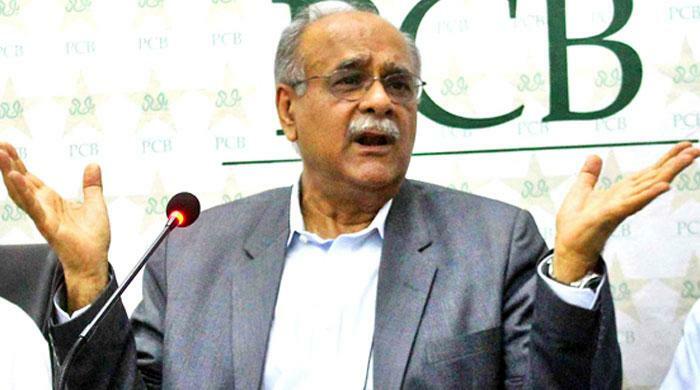 However for the Pakistan Cricket Board, fans of Pakistan cricket and well-wishers of Pakistan cricket, the PSL is more than that - it is another opportunity to show the watching world that Pakistan is a peaceful country, one keen to see international cricket return to its shores on a regular basis.